Lets all bring our pets closer by keeping out pets mouths fresh and clean. At Vetland Animal Hospital we use ultrasonic scaling to polish and whiten you beloved pets teeth. Heavy tartar buildup, infection, and even tooth loss can now be greatly reduced conveniently. This involves regular dental check-ups (often at the same time as yearly vaccinations) especially in older dogs and small breed dogs. 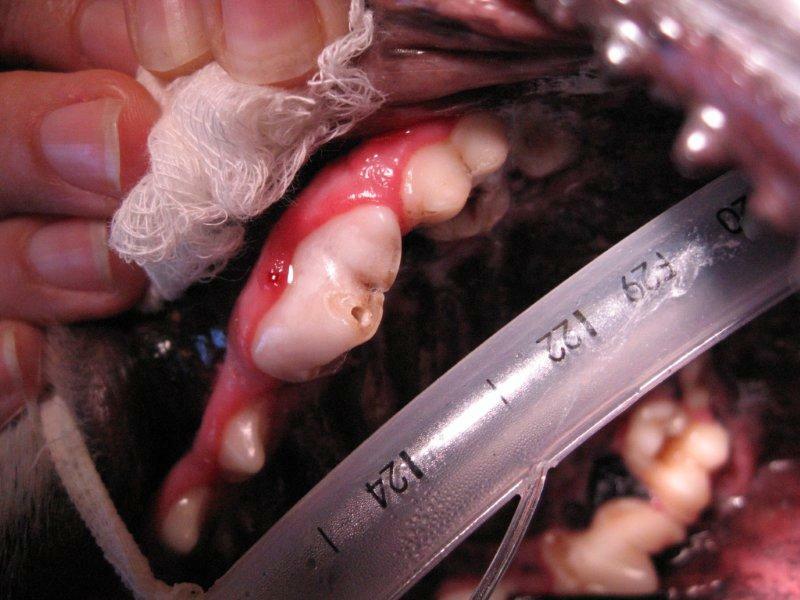 When tartar and plaque begin to build up on the teeth, it will invariably lead to gingivitis, loosening of the teeth, root infection and abscesses. All of these can cause incredible tooth ache which may prevent your pet from eating. Therefore, if the veterinarian examines your dog and finds plaque and tartar build up on the teeth, he may recommend ultrasonic scaling and polishing of the teeth to remove the plaque and restore a healthy tooth surface. The sooner this is done the better, as it can prevent the previously mentioned consequences. This procedure does, however, require a full general anaesthetic because dogs and cats do not sit still with their mouths wide open while being worked upon their teeth. Only after your pet’s teeth have been cleaned properly, would giving them chewies, like Greenies or rawhide chews, make sense. These products could help keeping the teeth clean for longer and prevent the plaque from returning. The other ideal thing would be, to brush your dog’s teeth daily, just like you would do to your own teeth. Remember that, once tartar has built up again, none of these methods would work to clean the teeth, because tartar is a mineralised matrix which adheres to the tooth’s surface. 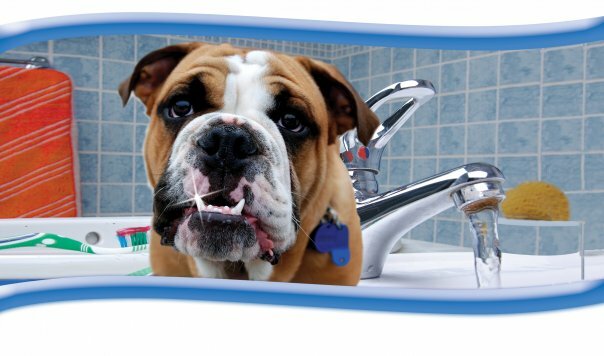 Your pet would need to have a proper dental cleaning done. These methods only help as preventative measures. Dental procedures are done Monday - Fridays (not on public holidays). You can contact reception to make an appointment for you pets Dental procedure. Because the patient will be getting full anaesthetic, they need to be booked in early the morning and can go home the same day (depending on how the patient reacts to the anaesthetic). Please be advised, if you are at any stage worried about the health risk that the anaesthetic might have on your pet, we can conveniently do a pre-anaesthetic blood test before the procedure is done, with our in-house lab. You can read more about our test that can be perfomed in our in-house diagnostic lab.